Unlock Bootloader LG G7 LMG710 Using Official Method. How to Unlock Bootloader Android LG V40 Using Official Method. 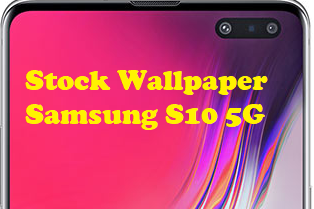 Download Samsung Galaxy S10 5G Stock Wallpapers [QHD+]. How to Enter Download Mode Samsung Galaxy S10, S10e, S10+. Download a cool and Live Wallpaper Sony Xperia 1 Android 8.0. 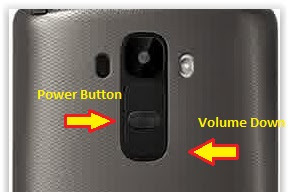 How to Perform Hard Reset LG G STYLO Smartphone. How to Flash Firmware LG G5 (H850, H60, VS987, H830SV, H831).